Jesus is alive! And through him, God has given us all new and eternal life. Join us as we celebrate Christ’s victory over sin and death. 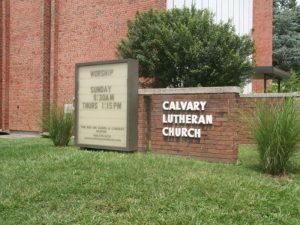 This worship includes Bible lessons, a sermon, and spoken liturgy. Holy Communion is offered to all. This is Christ’s church, and there is a place for you here. Jesus is alive! Join us for stories and songs celebrating Jesus rising from the dead! After the service, there will be an Easter egg hunt in the courtyard. Don’t forget your baskets! Spoken worship and Holy Communion. An opportunity for rest and reflection during the week. This service usually lasts about 45 minutes. Dress as you feel comfortable. This is Christ’s church, and there is a place for you here. 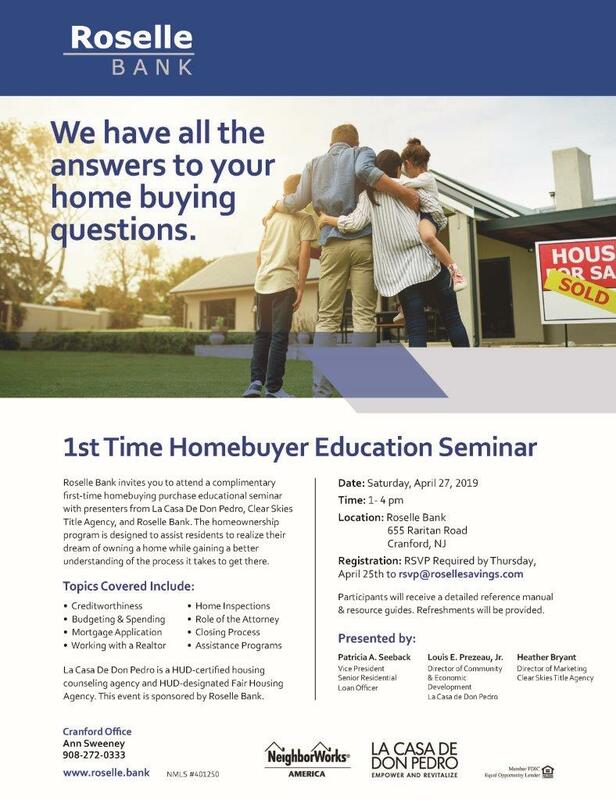 Roselle Bisare hosting a 1st time homebuyer event in their Cranford branch. A discussion-based worship. How do you interpret the Bible lessons of the day and apply them to your life? Come to share or just to listen. This is Christ’s church, and there is a place for you here. 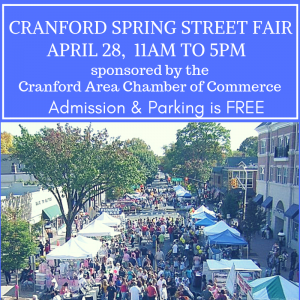 Join us in Downtown Cranford for our annual Fall Street Fair, sponsored by the Cranford Area Chamber of Commerce. 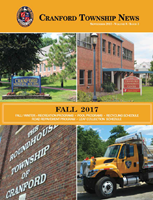 Festivities include: Vendors, Music, Food, Children’s Activities. Fun for the whole family! Free Parking.